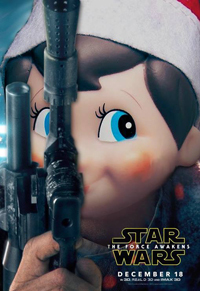 The Elf on the Shelf phenomenon continues to steamroll the Christmas consciousness. If you have somehow escaped this trend, here's how it works: Your family buys the Elf on the Shelf and all through December, he moves around the house after the kids go to bed. He serves always as the eyes and ears of Santa, and then flies home to the North Pole every night to report. He's a Christmas surveillance drone, if you will. For the fourth year, the Elf is not content with merely hanging out on some shelf or mantle. 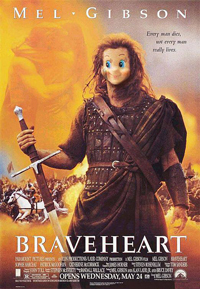 He's once again taken a liking to not just invading your homes but well-known movie posters. 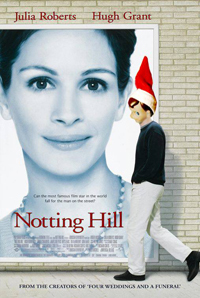 Now, he returns as an Elf Off the Shelf. Day 17: "Claus may take our toys. 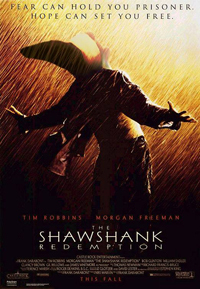 But he will never take our FREEDOM!!!" Looks like the Elf is leading an uprising against the jolly ol' North Pole monarch. Day 18: Making a nightly North Pole run in 12 parsecs explains a lot on how the Elf can take care of his elfin responsibilities before the Force...errrr...children awaken. Day 19: "Fear (of the naughty list) can hold you prisoner. Hope (of the nice list) can set you free." Andy the Elf seems to be relishing his break from his elfin shelf-sitting duties. Day 20: "I'm just a girl, standing in front of an Elf...asking him to love her." - Anna Scott, in this updated tale of love between a common elf and a movie star. Day 21: "North Pole, we have a problem." 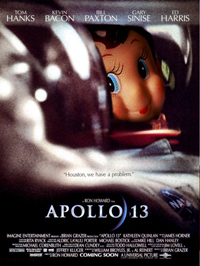 It looks like the Elf will need to slingshot around the moon to make it back in time. This combined with his The Martian should be a sign that he needs to stay out of space. 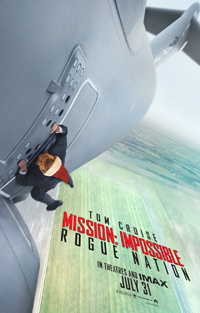 Day 22: The mission, if he chooses to accept it, should be to find a safer way to travel. Aircraft aren't working out for the Elf this year...at all. Day 23: "What happens if you fail ITS test?" 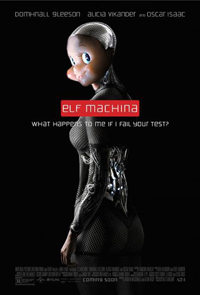 The clear answer for this elf-machina is placement on the naughty list. Thanks to Dan Krovich for the suggestion. Day 24: Thin...limber...would cast a distinctive silhouette on the moon? Nope, it's not Jack Skellington this time. 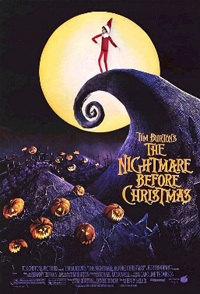 The Elf drops by Halloweentown fittingly on the night(mare) before Christmas. 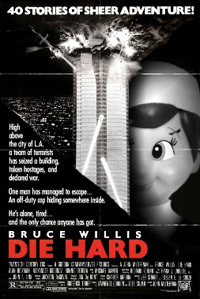 Day 25: The Elf Off the Shelf tradition of closing out the posters with a Christmas movie continues...with the yuletide classic: DIE HARD! Merry Christmas to all and to all a great holiday.